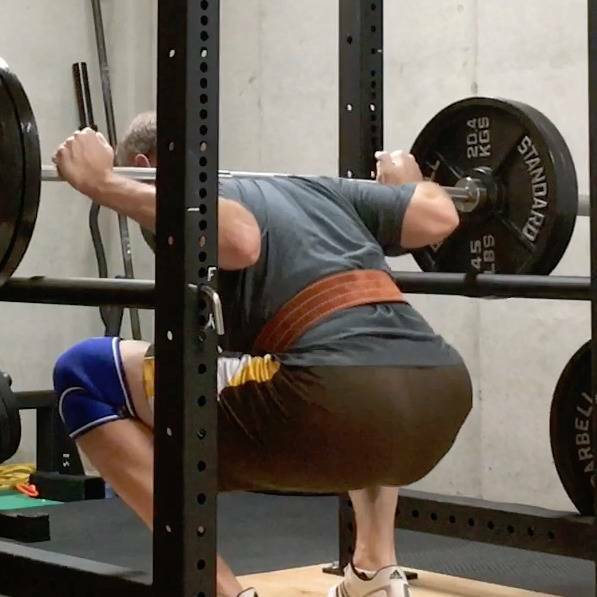 Strength is the most general and useful exercise adaptation. I use large, multi-joint, loaded barbell movements to make anyone stronger from kids to grandparents. 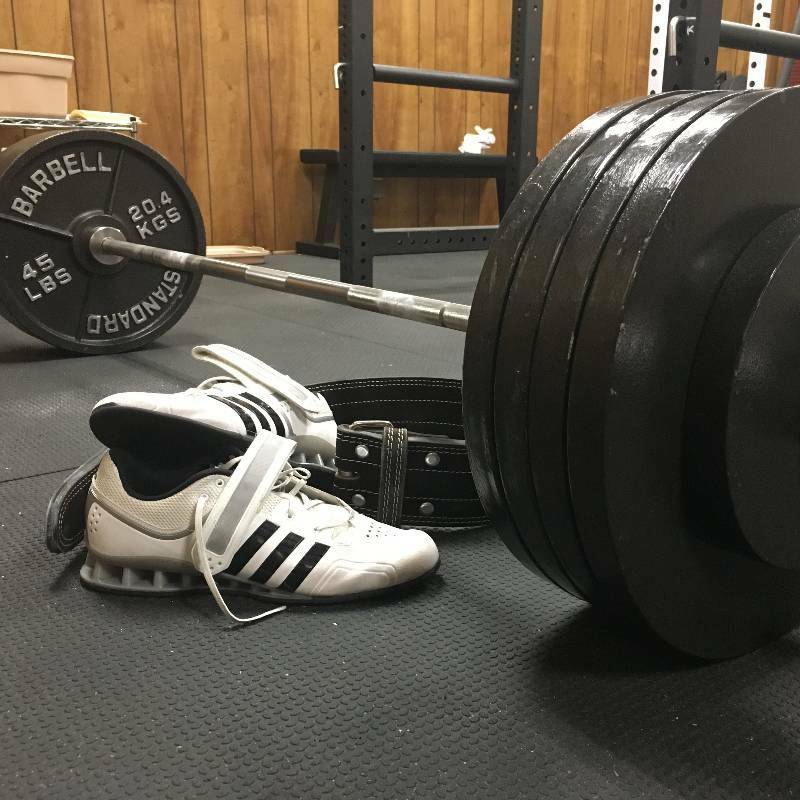 Barbell training is incredibly safe and incredibly effective as it improves all 10 factors of human fitness. Each client will start at a level that is appropriate for them and build slowly and relentlessly to a level of strength that will make them healthier, leaner and much more able to interact with the world around them. Strength will improve your daily life and your recreational life as well as your metabolic health. Come join me on your journey to strength.